As you all know, we here at Overdrive are very passionate about vinyl and especially the fantastic artwork that graces the covers of so many ground breaking albums. 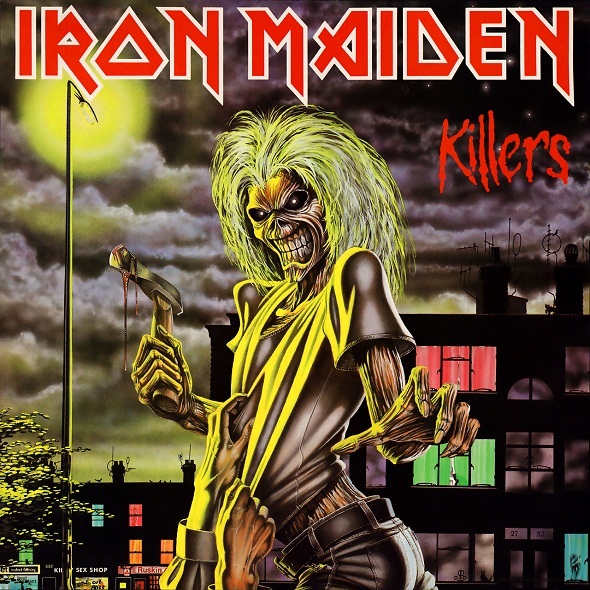 In some cases, the covers have been more of a talking point and have generated more exposure for the artists than the music contained in those hallowed grooves. I.T Carlow and Designcore have teamed up to celebrate the importance of album cover artwork and the exhibition will be taking place this from November 25th through to the 5th of December and admission is free. Find out more below. 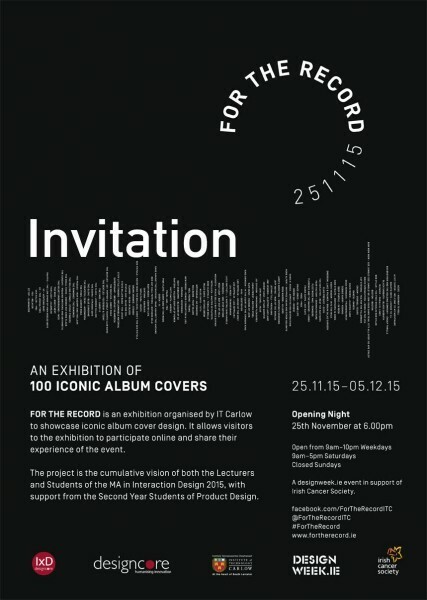 FOR THE RECORD is an exhibition organised by IT Carlow to showcase iconic album cover design. It allows visitors to the exhibition to participate online and share their experience of the event. With the renaissance in vinyl, this is an opportunity for music fans, new and old alike to experience or re-experience the magic of the 12 inch vinyl sleeve. An art form that is making a welcome return. So, whether you were hypnotized by the menacing glare from Iron Maiden’s Eddie the Head, or the classic Rolling Stones tongue logo or The Misfits ‘Fiend Skull’, then this exhibition is for you! The exhibition being run by IT Carlow and designCORE, focuses on the design of the iconic album covers in an age of 12 inch vinyl and features artist wide and varied from Pink Floyd for Florence and the Machine. This event is being run in support of Irish Cancer Society. For more information on the event, just click the graphic invite below.